Featured Inelastic, please match with the actual head circumference with 0.6" larger before purchasing. 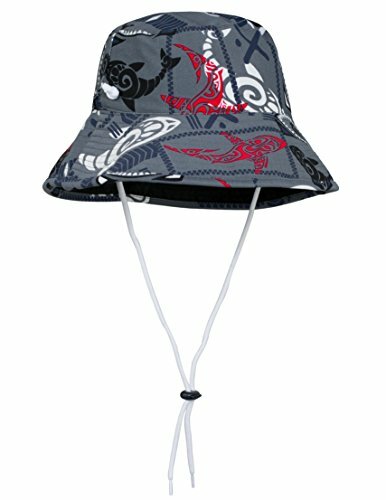 The Tuga reversible bucket hat for boys is designed to offer a great look and excellent sun protection from UVA + UVB sun rays. 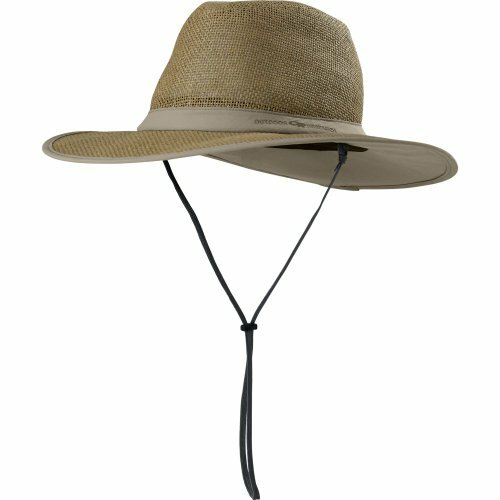 Kids hat designed with a wide brim to shade the neck, head and face. The brim for the small hats measures 3" (inches) and for the medium/large is 3.5" (inches). A removable and adjustable chin strap helps to improve fit in windy conditions and reversible for great versatility. Tuga logo embroidered on one side. Available for baby, infants, toddlers and boys. 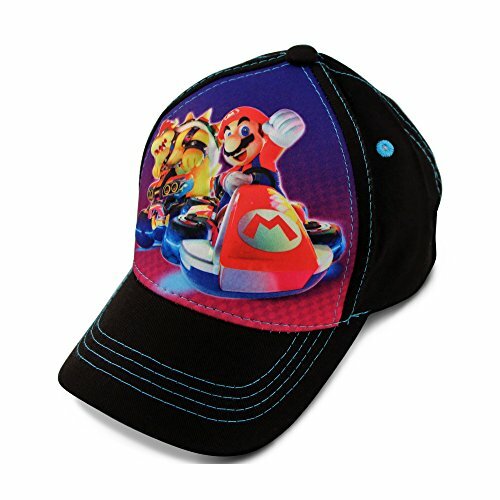 Use age as a starting point for hats, but please measure the head circumference for best fit. We recommend using a measuring tape. SMALL: 18-19'' for head circumference. MEDIUM: 19-20.5". LARGE: 21-22". All Measurements in inches. 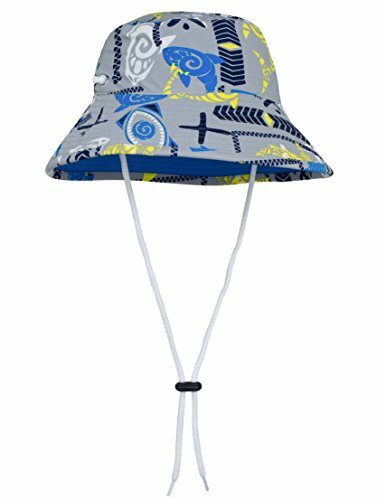 Our Tuga kids floppy bucket swim hats provide excellent sun protection, versatility and unique prints. Designed and made in sunny San Diego, California. SKIN SAFE. 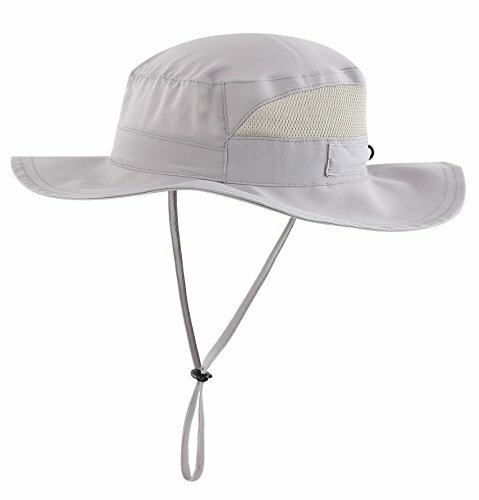 REEF SAFE: Tuga water hats are made from fabrics that are free of sunscreen chemicals, great for sensitive skin as well as the environment. Did you know that most sunscreens contain chemicals that kill coral reefs? By wearing Tuga swimwear and reef-safe sunscreen on exposed areas, you're helping to reduce your sunscreen footprint. We make skin safe and reef safe products! 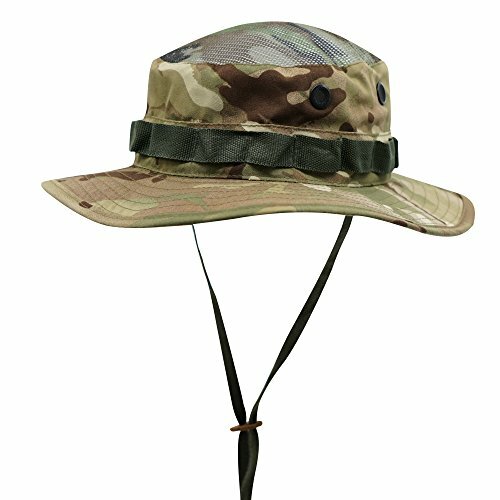 PRODUCT FEATURES: Lightweight, wide brim protects face/neck/ears (3 brim for small hats & 3.5 brim for medium/large hats), adjustable or removable chin strap for windy conditions, reversible hat for 2 color options. QUALITY + COMFORT: Made of the same great fabrics as our swimwear so they can be worn in and out of the water, quick drying fabrics for ultimate comfort at the beach, pool, vacation, and pretty much anywhere. 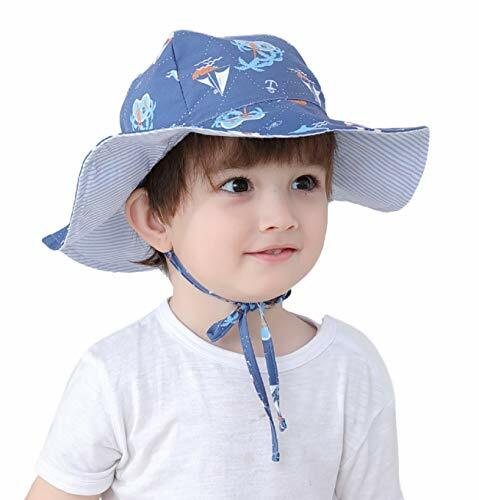 Connectyle new arrivals kids sun hat is made of 65% Polyester and 35% Cotton.Pure,comfortable,and breathing! 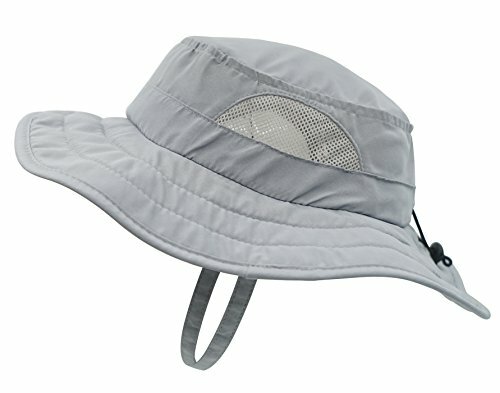 Our Tuga legionnaire boys hats are another great stylish option to protect kids from the sun. 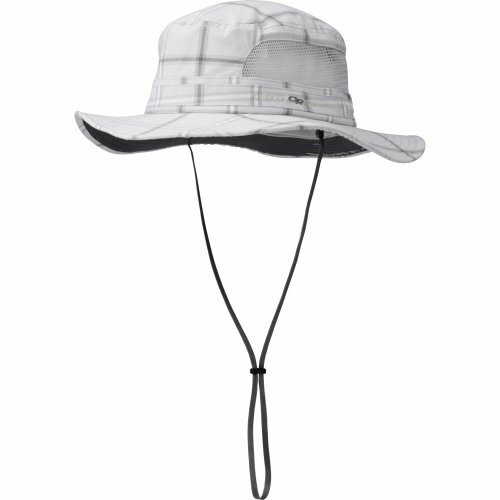 Strong and flexible brim to shade the face with a generously sized lightweight neck flap to protect ears and neck. 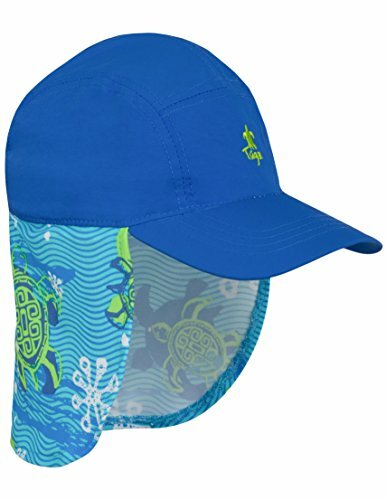 Built-in sweat band is added for comfort and moisture wicking. 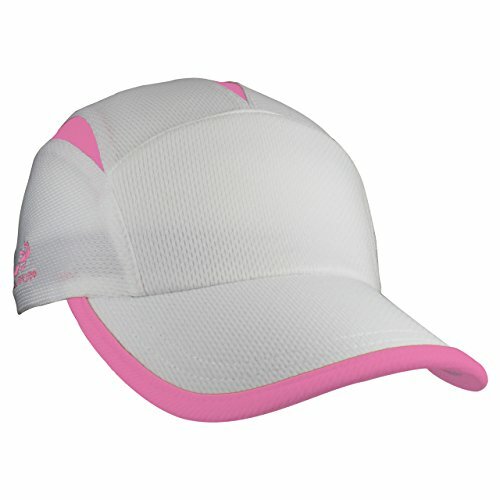 Partial elastic on the back of the cap for added comfort and ease of fit. Tuga logo embroidered at front. These hats look terrific paired with matching Tuga swimwear. Available for baby, infants, toddlers and boys. 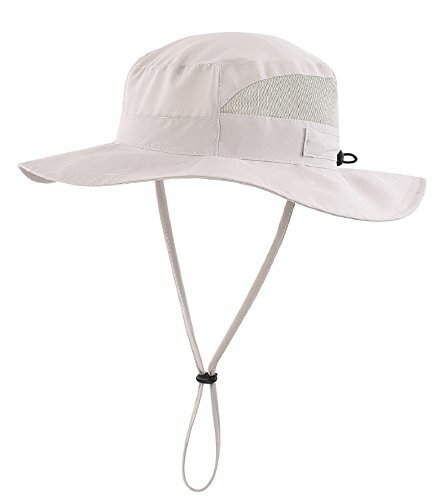 Our Tuga kids legionnaire and basecall cap style swim hats provide excellent sun protection, comfort and unique prints. Designed and made in sunny San Diego, California. 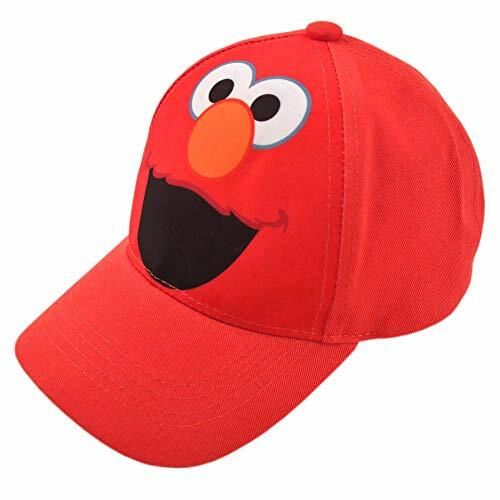 PRODUCT FEATURES: Strong and flexible brim to shade face, lightweight neck flap to protect ears and neck, built-in sweat band for moisture wicking, partial elastic at back, Tuga logo at front. 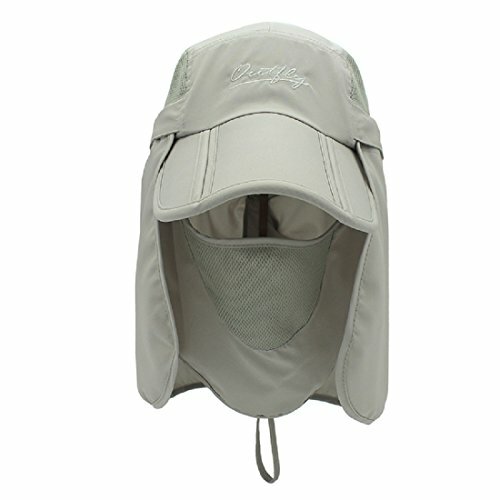 Designed to keep you cool and shaded from powerful UV rays, the expansive brim of the Transit Sun Hat keep the sun off your grill, while the venting mesh panels let the breeze cool your dome. 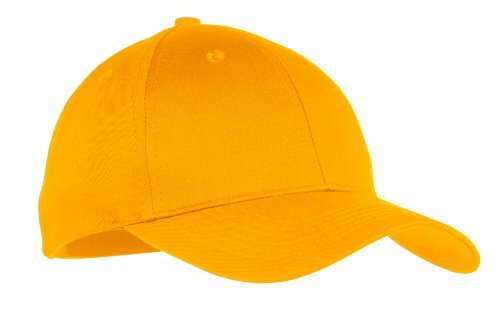 This uniquely styled hat will set you apart from the crowd at your next 5k, marathon, triathlon or workout. The Eventure knit shell combined with the Eventure terry sweatband will keep you cool no matter the conditions. Please match with the actual head circumference before purchasing. 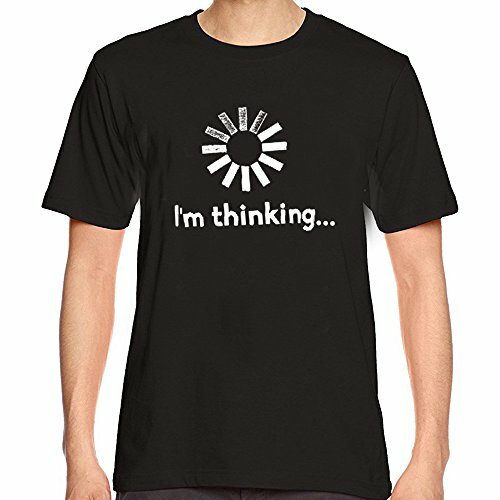 The shirt will make for great father's day gifts , birthday present , gift for a friend , a dad gifts, school new term gift idea or even a gift to yourself.